Artero Macabeo & Verdejo 2016. Gold. Finca Muñoz Barrel Aged 2013. Preferred. Finca Muñoz Barrel Aged 2013. Bronze. Since its premiere in 2004, Berin contest has become the largest and most important of Germany international tasting. Finca Muñoz Barrel Aged 2013. Gold. Mundus Vini was founded by Meininger Verlag fifteen years ago and is one of the most important wine competitions in the world. Finca Muñoz Barrel Aged 2013. Silver. 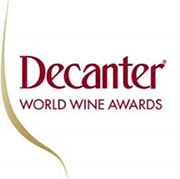 International competition held in France which awards the best wines of the Chardonnay variety. Blas Muñoz Chardonnay 2015: Gold. 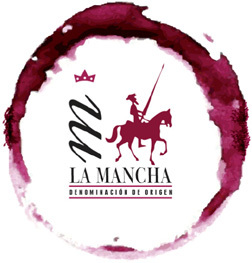 Recognition which grants CRDO La Mancha to the best winemaker of the year, depending on the awards received by the wines he/she has produced. Bienvenido Muñoz Pollo. 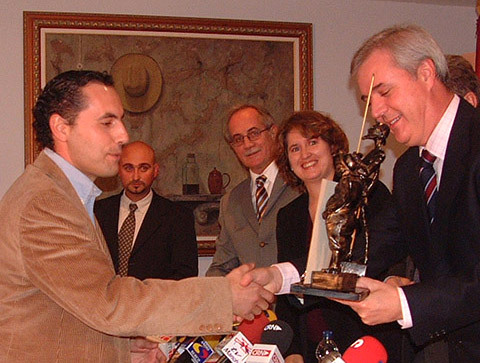 Master of Wine Award 2004. 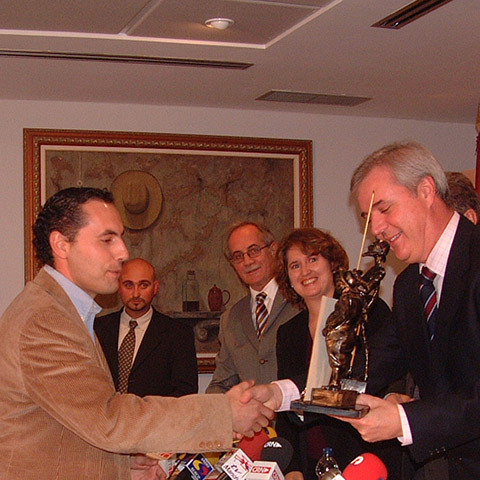 Bodegas Muñoz: Export Company Award 2008. Annual awards given out by the Business Federation of Toledo. Viñedos y Bodegas Muñoz: Company with greatest international renown 2007.